Whether we fabricate and install a simple hand rail or an ornate interior staircase railing, no job is too big or small. 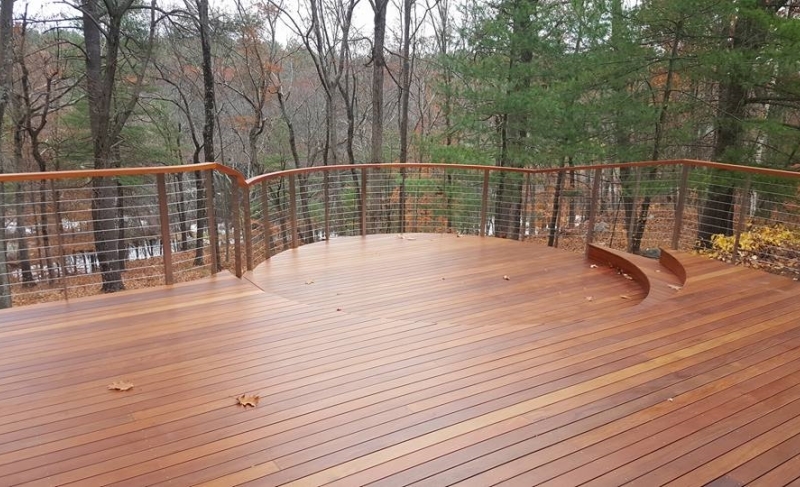 Railings can be done in any finish, color or material; including steel, ornamental iron or even stainless, brass or copper finishes. Custom Iron Craft has a wide range of services for your commercial property. 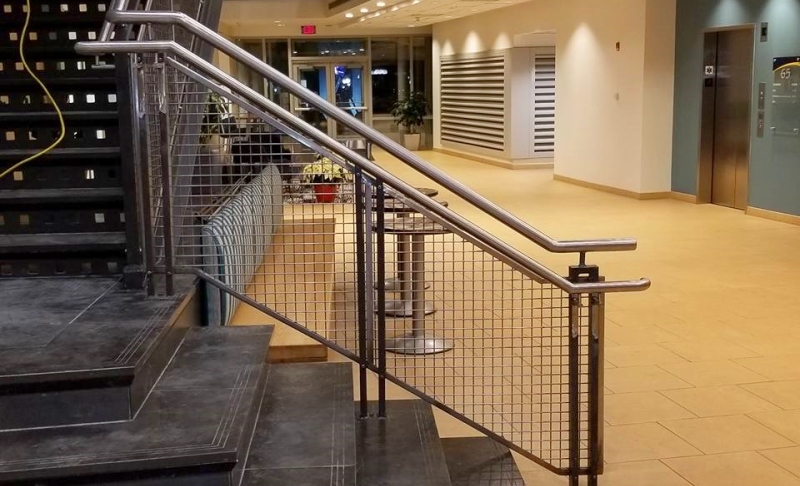 It may be a handicapped railing for your customers or handicap ramp for easier customer accessibility or a fire escape for an apartment owner, home owner or commercial business owner. 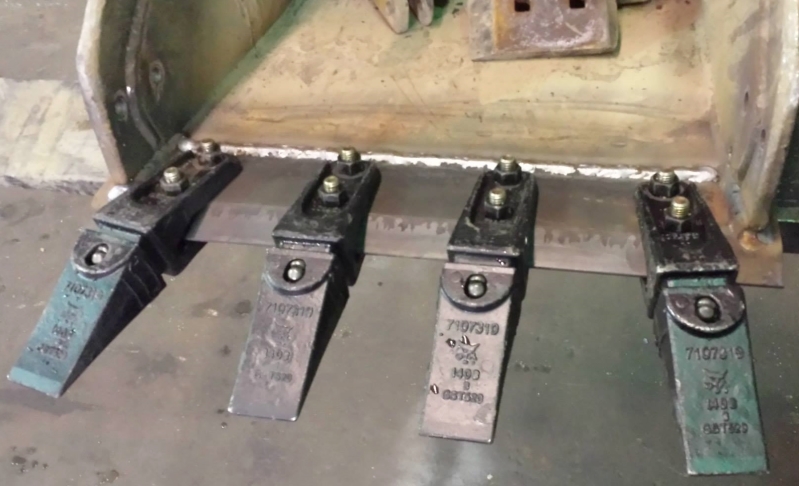 Whether it is a welding a bucket loader, repairing a trailer frame, or reinforcing a dump truck with a welded steel plate, we are able to supply the right solution to business needs. Looking for a partner for your next custom steel fabrication project?